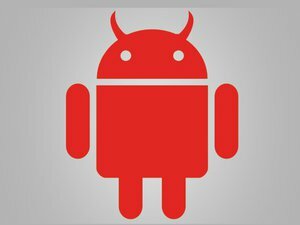 The flaws are located in Android's media processing components and can be exploited through maliciously crafted websites. The flaws are in the way Android processes the metadata of MP3 audio files and MP4 video files, and they can be exploited when the Android system or another app that relies on Android’s media libraries previews such files. 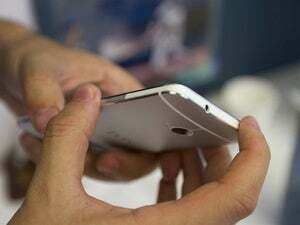 Those flaws triggered a coordinated patching effort from device manufacturers that Android’s lead security engineer, Adrian Ludwig, called the “single largest unified software update in the world.” It also contributed to Google, Samsung and LG committing to monthly security updates going forward. Man-in-the-middle attackers who are in a position to intercept users’ Internet connections, for instance on open wireless networks or through compromised routers, could inject the exploit directly into their unencrypted Web traffic. 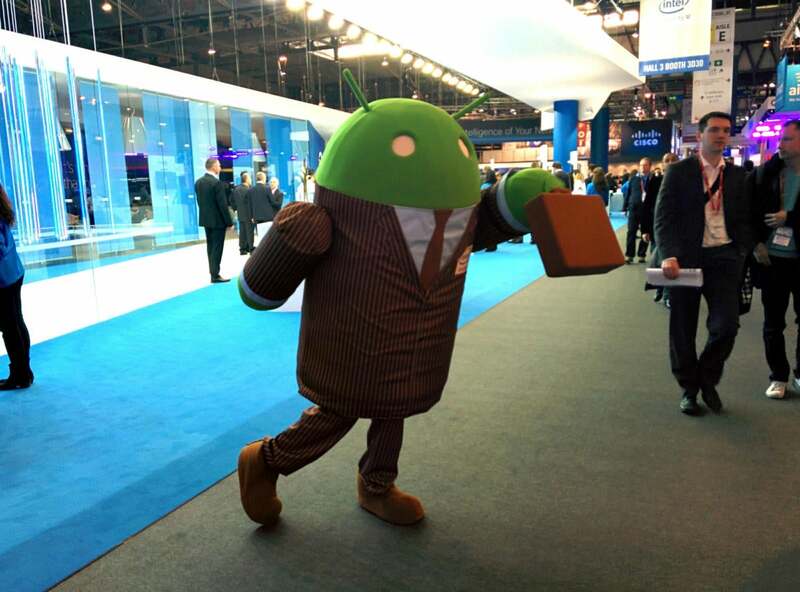 The earlier Stagefright flaws prompted researchers to probe Android’s multimedia processing libraries for additional vulnerabilities. Researchers from antivirus vendor Trend Micro have since found and reported multiple issues in these components.